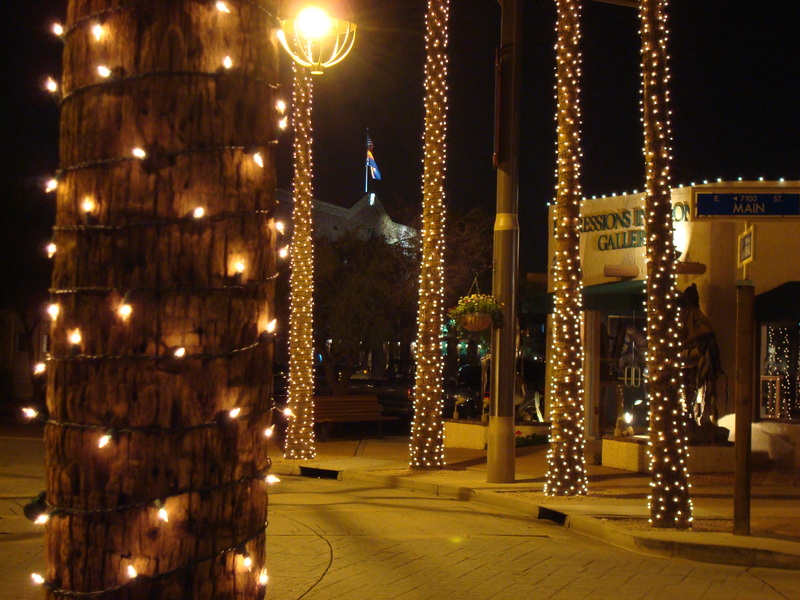 With over eight years of experience decorating cities we have the knowledge and expertise to beautiful light any area. 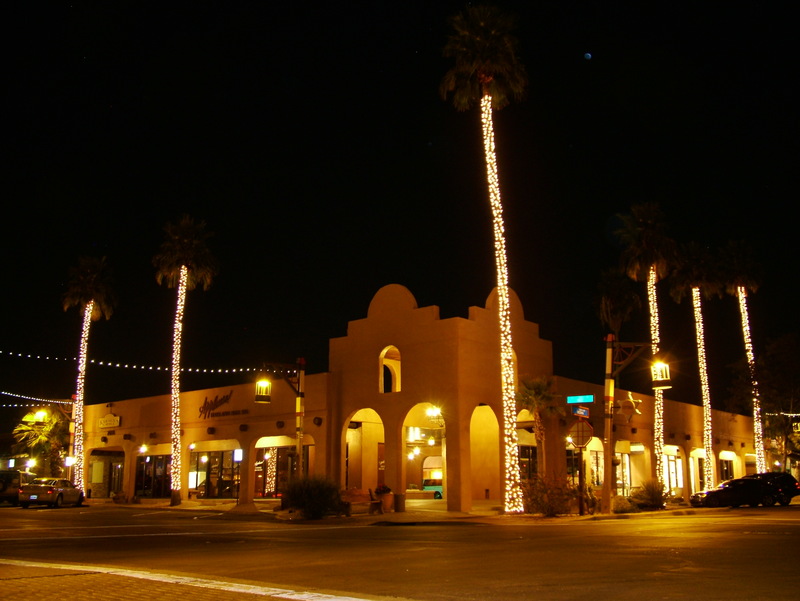 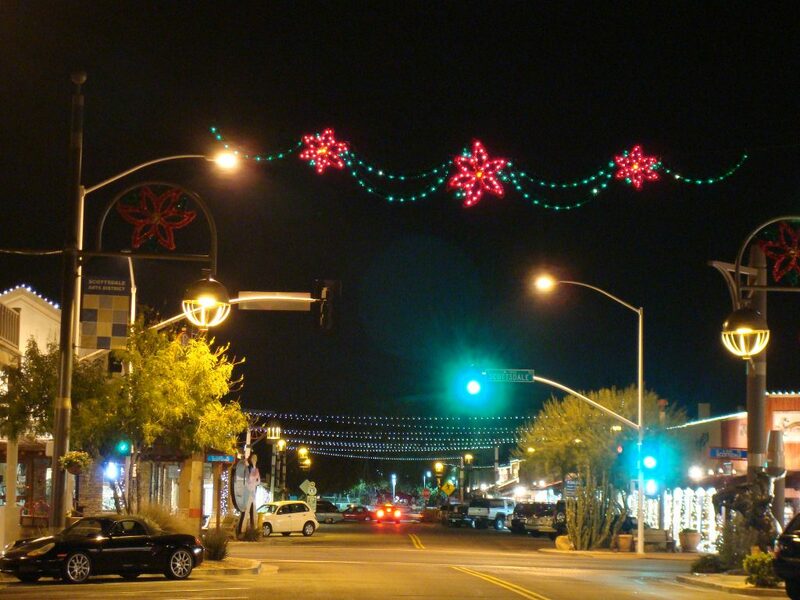 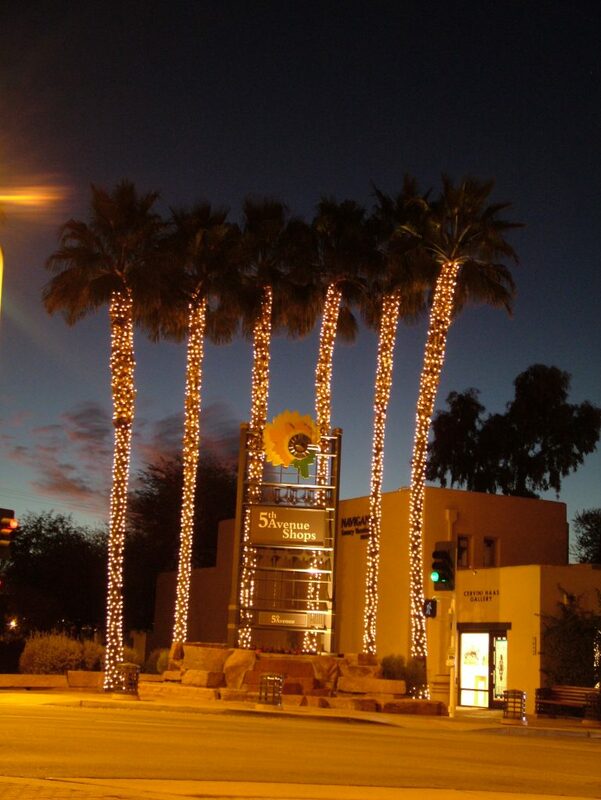 For five years we held the contract for the City of Scottsdale. 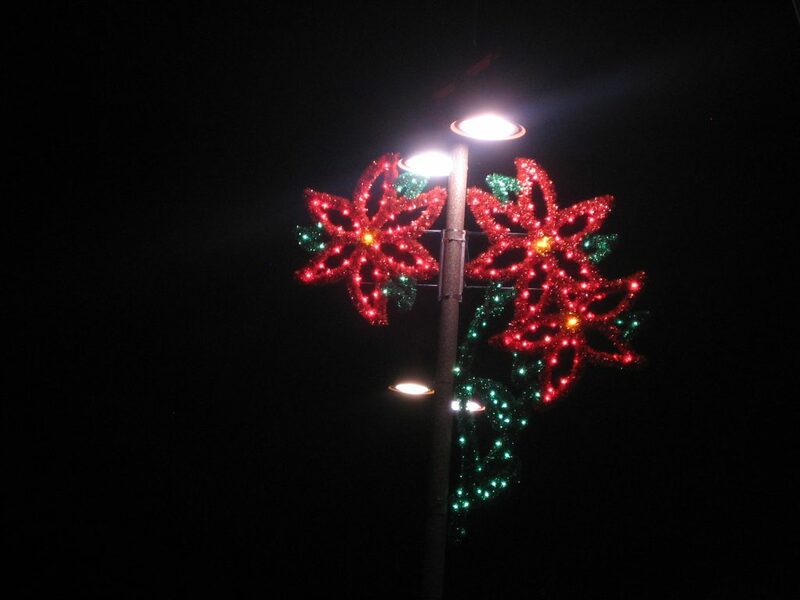 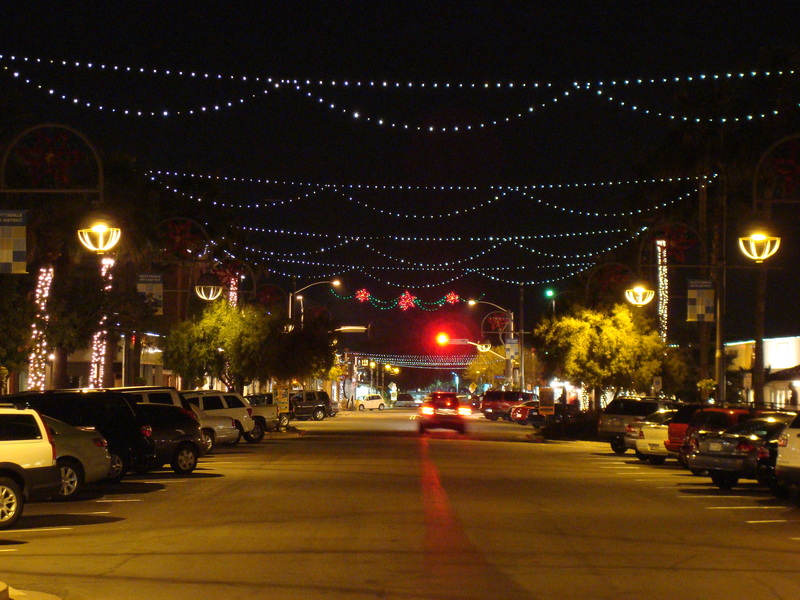 We also had the opportunity to light and decorate the City of Coppel in Texas. 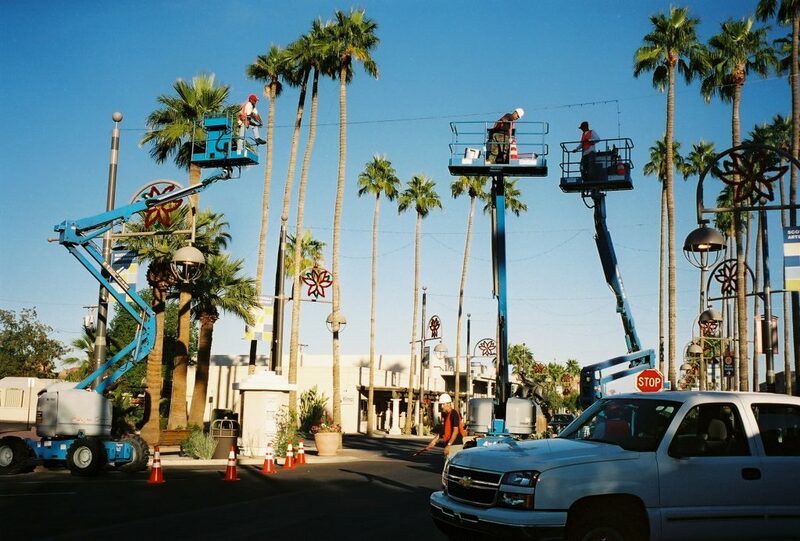 From Courthouses and Town Halls to Shopping Malls and busy City Parks our crews will take your scope of work and make it a reality. 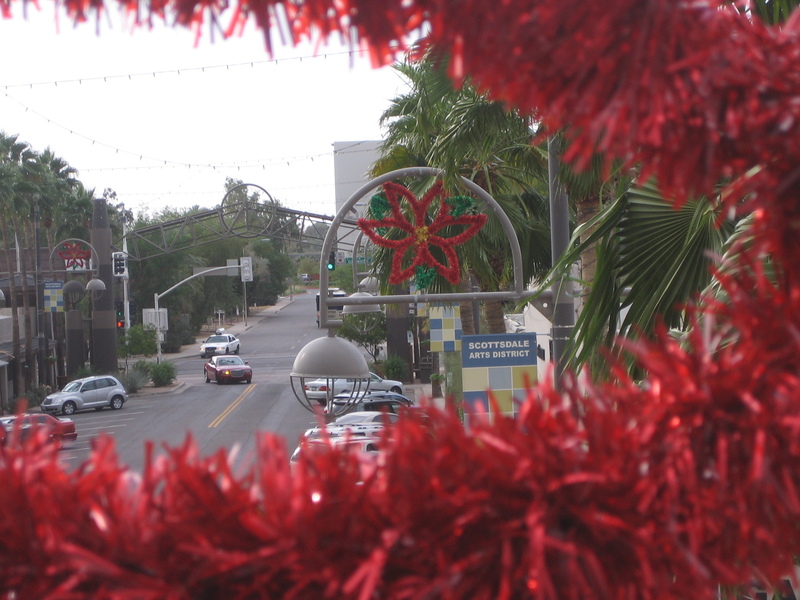 Currently we are decorating the City of Surprise for the 2017 holiday season.